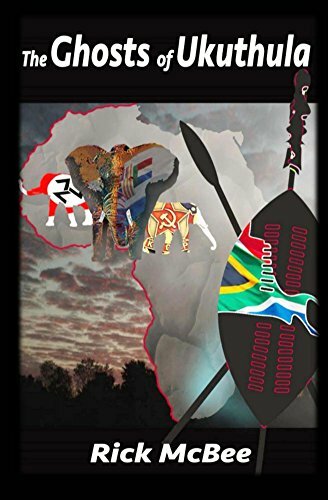 Southern Africa – Still Exploding in the 90’s! Posted on July 16, 2015 by Richard H. McBee Jr.
My Latest! Book! Action, and adventure! A fast reading thriller of gun running and revolution in a part of the world that is still one of the most strategic! I’m hoping to find an agent and publisher at the Willamette Writer’s Conference, August 7, 8, and 9. Hope to see you there! 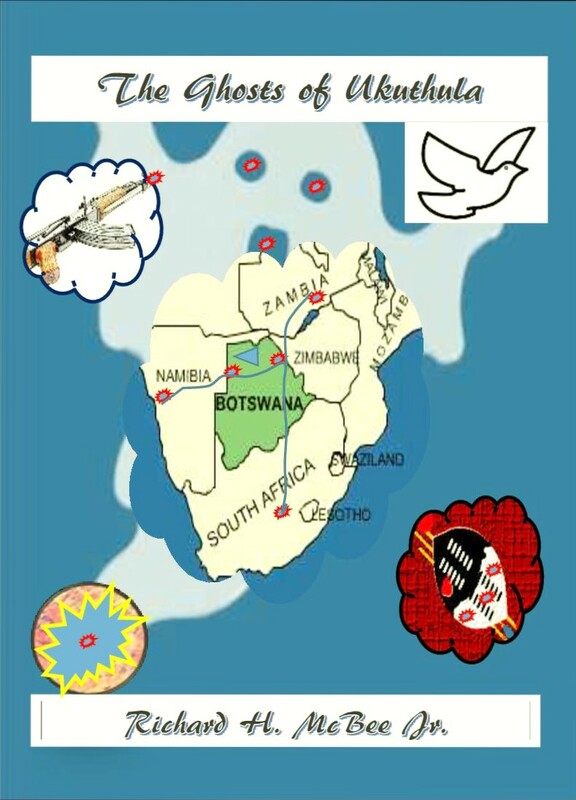 Here’s a mock-up of a possible cover showing the southern tip of the continent of Africa and the links between subversive actions in the 1990’s when a “Third Force” attempted to overthrow the road to “Ukuthula” (Zulu for “Peace”) and a transition to Black African majority rule in The Republic of South Africa. ← Read Those Reviews! Wow! – Father’s Day (99 cent) Sale Continues!